It is the morning after the 2nd Annual Black Comix Arts Festival. I’m exhausted, elated, and profoundly humbled by the outpouring of love and support we received. One of my highlights? Right here. The other is my powerful interview with Dawud Anyabwile and Brian McGee. 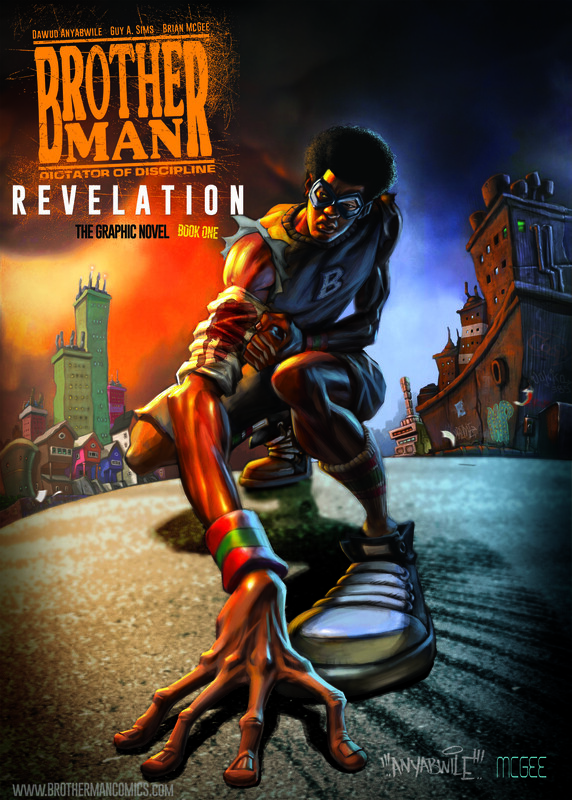 The artist and colorist of Brotherman: Revelation.